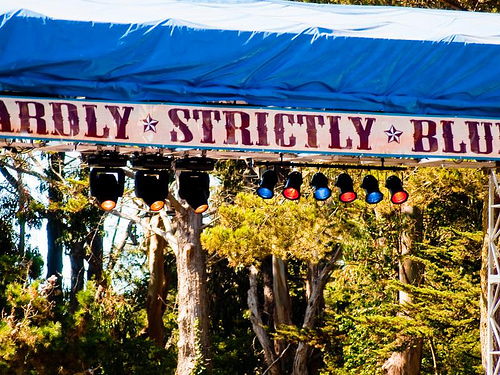 It’s about that time of year again where loads of hardly strictly bluegrass artists (aka not all bluegrass music despite the name) flock to Golden Gate Park along with plenty of happy people. We can guarantee these people will be happy for several reasons: amazing bands all day, for three days , and, hooray!, it’s free (can’t get enough free stuff). Its going on from Friday Oct. 1-Sunday Oct. 3 and features an enormous diversity of bands. See if you recognize any of these: The Avett Brothers, Conor Oberst, MC Hammer (lol), Elvis Costello and the Sugarcanes, etc. There are too many for our tired fingers to type but check out the lineup here , and wait for set times coming out this week.